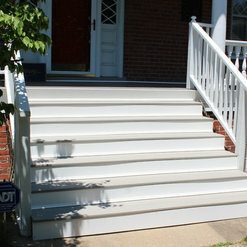 All around Excellent service, workmanship, and quality! 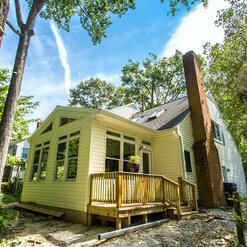 This is a solid, well designed, and well built backyard addition. Communications were top notch, and all persons encountered were respectful and professional. It is hard working companies like this that makes America great! My wife and I will keep the Remodeling Company in mind for our next project for sure. Thank you and job well done! Thank you very much for your review. 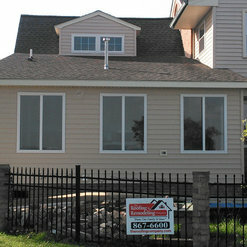 We are so pleased to hear your thoughts and that you are enjoying your backyard addition. Wishing you and your family a wonderful and safe Labor Day weekend coming up! 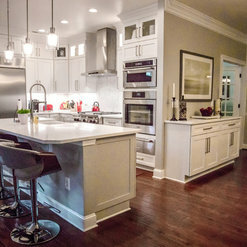 Our project is complete and we are extremely pleased with the outcome. The craftsmanship is excellent and the design has proven to transform our home's interior remarkably. Our team was fantastic at every step along the way, paying special attention to avoidance of interfering with our day-to-day activities while always being courteous. 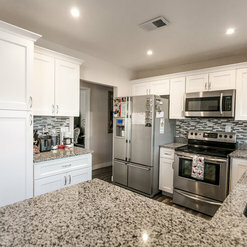 Our project manager with The Remodeling Company is a true professional and takes great pride in his work and for good reason -- the attention to detail during planning and execution is second to none. 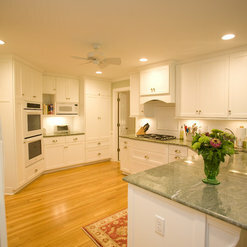 We are fortunate to benefit from his skills and insistence upon quality as we enjoy our home in the years to come. Thank you so much for the excellent work! 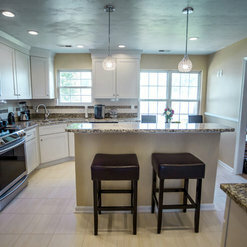 Our family had a complete kitchen and both full baths remodeled; from the studs up. 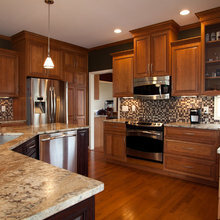 The Remodeling company has a designer to help you through the process, choosing finishes, colors, counter tops, . . . not only did it help us end up with a more elegant end product, but we actually came in under budget on our choices. The work was completed professionally and amazingly early! The main contractor that was at our house everyday was a delight. All of the employees were top notch. 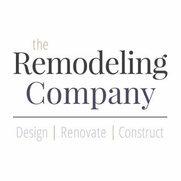 When we need any other remodels, we will use the Remodeling Company! 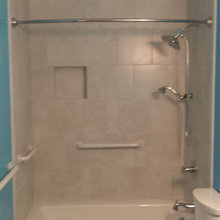 The Remodeling Company staff did an excellent job from start to finish on our master bedroom and bathroom remodeling. 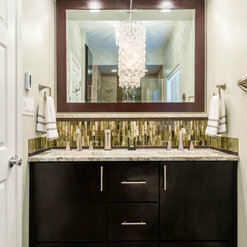 The project centered on a completely new renovated master bathroom. 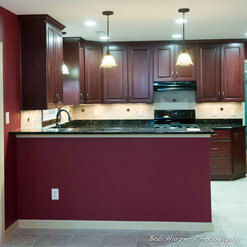 New walls, cabinetry, plumbing, electrical and tile work. Michael, our lead, was great. Very friendly, professional, and did an excellent job with the carpentry and overseeing the subs. Michael and Josh was a pleasure to deal with. 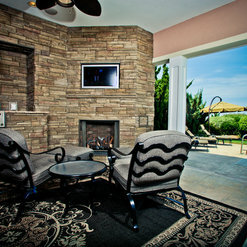 Any time we had an issue or small detail that needed tweaking it was addressed quickly and professionally. Follow up was terrific. They came to inspect and did all minor fixes quickly with no questions. 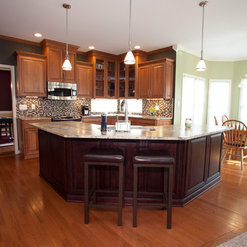 We were very satisfied with the quality of the materials used and their expertise of contractors. They were all efficient, friendly, clean, and very trust worthy individuals. The final product is exactly what we wanted. 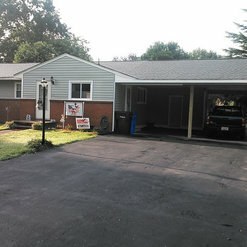 Complete tear-off and reroof of residence in Chesapeake, VA. From salesman to workers on site the team was professional in they interaction and work. The end state was a new roof to include 26 squares GAF shingles on main house in addition to roofing membrane porch, for integrated roofing system. All work by GAF Master Elite personnel to meet the standards for the Golden Pledge Lifetime warranty. Commented: What are the colors used in this hallwayThat paint color is called Carlisle Cream. It's from Sherwin Williams. The paint color &quot;recipe&quot; is in the uploaded image.